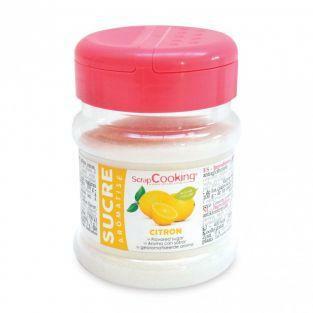 To give taste to your pastries, to bring a special flavor to your pancakes, or simply to flavor your yogurt! 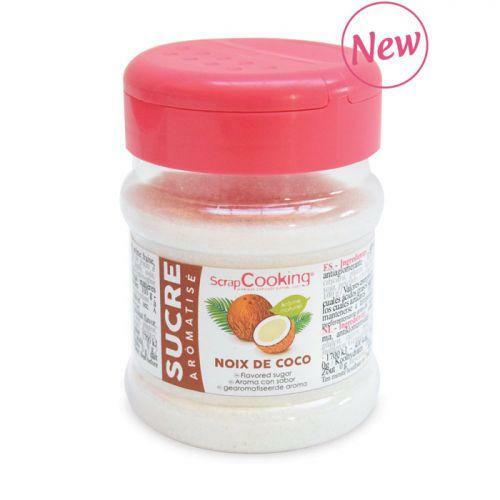 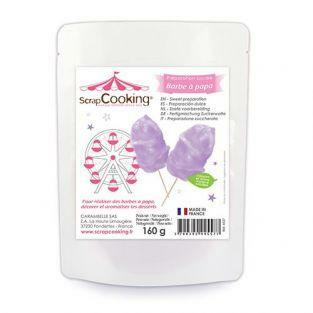 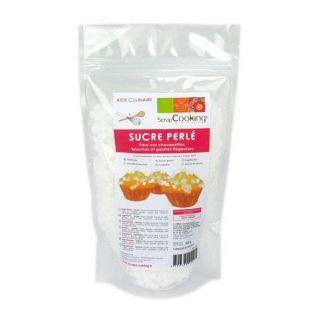 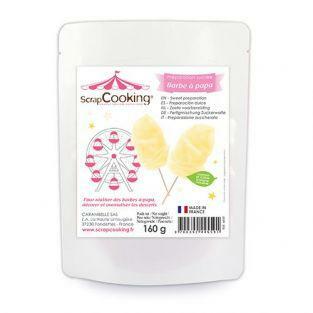 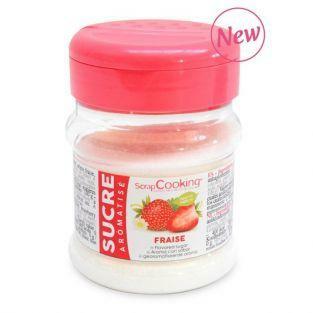 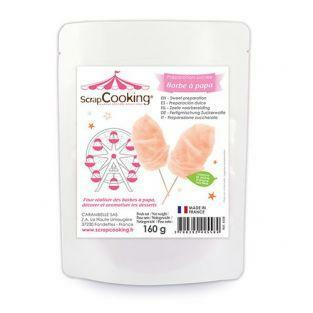 Discover this 170-gram jar of scrapcooking coconut flavored sugar. 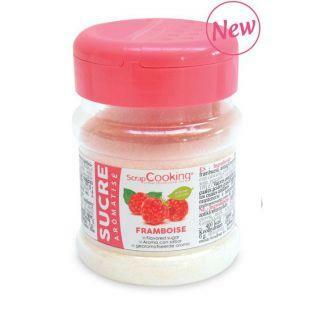 Ingredients: sugar, dextrose monohydrate, coconut flavor, anti-caking agent: E551.